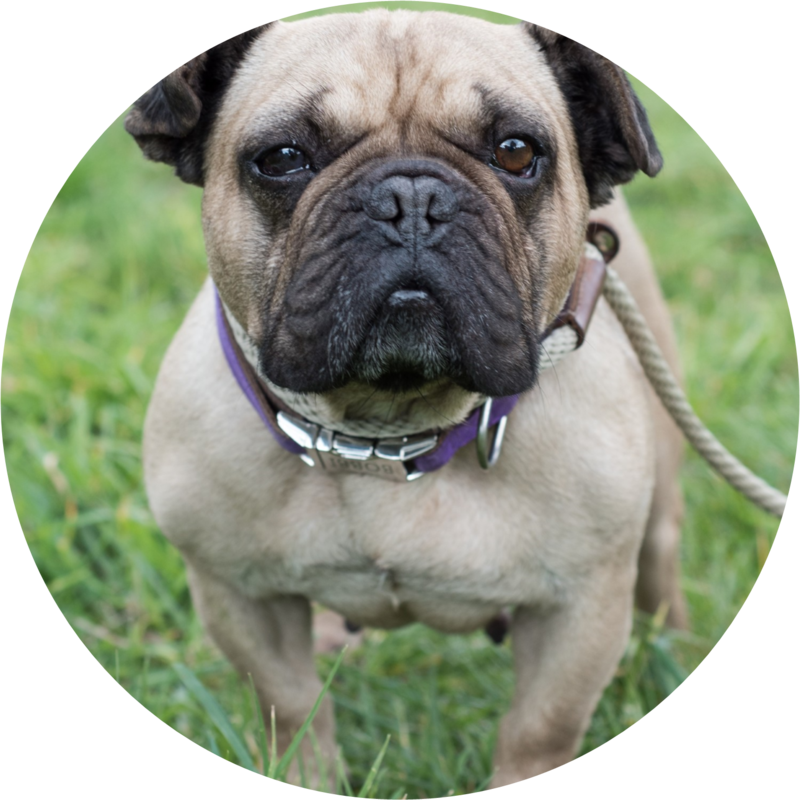 The French Bulldog Rescue and Adoption Association has been rescuing and re-homing Frenchies in need since 2011. ​​We are a registered, not-for-profit animal welfare charity dedicated to the welfare of all Frenchie friends. 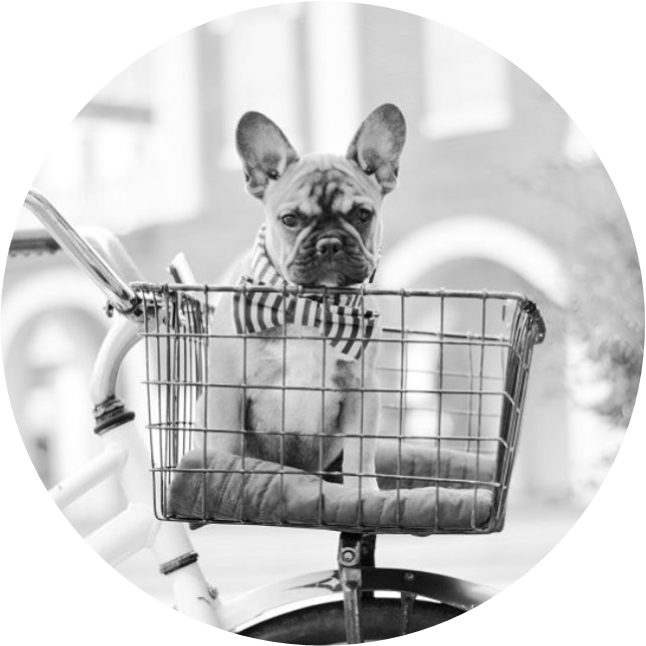 Check out our store for the latest Frenchie gifts and pet accessories. 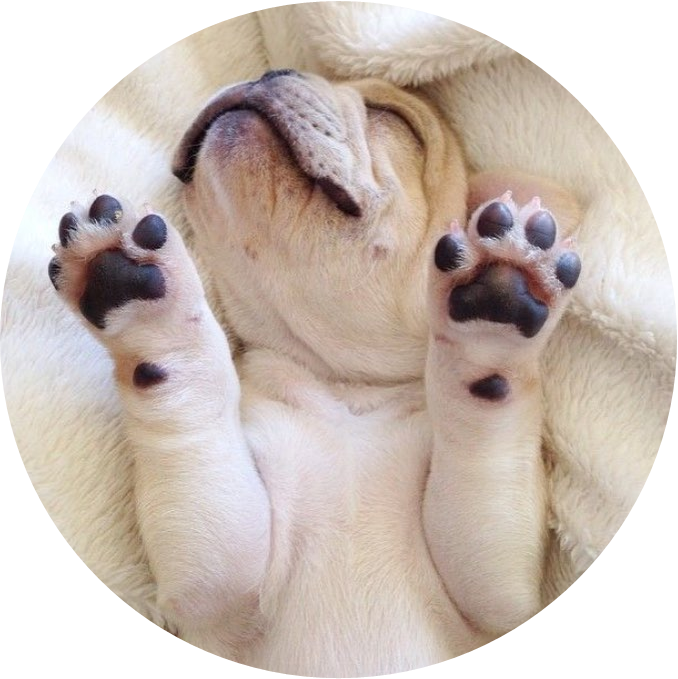 ​Share your pawesome little frenchie friends with us on Instagram and Facebook! Just use #fbrescue!